Deanna Havas is presenting solo exhibition Due Diligence at London’s LD50 Gallery, opening July 23 and running through August 20. There is little information related to the themes of the New York-based artist’s exhibition and what it is comprised of as there is no press release available on the gallery website. However, the exhibition will be Havas’ first solo show in the UK and the title alludes to a term in corporate law referring to the standard of care applied to an investigation of a business before signing an agreement, but can also apply to political risk analysis. The artist has kept busy this past year with a string of solo and group exhibitions in New York and Europe. Recent ones include aCCeSsions: The Art World is Normal at the Sculpture Center in New York with Puppies Puppies (2015), and the group exhibition Heathers at Camden’s Rowing in London (2014). Ed’s note: the exhibition has been extended to September 3 September 16. 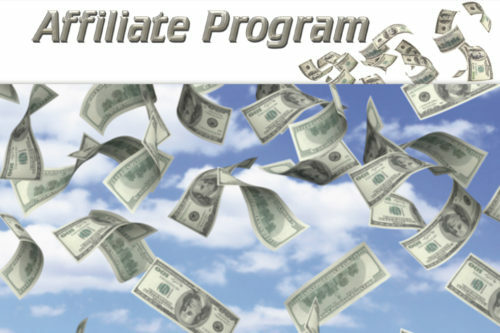 Deanna Havas, ‘Affiliate Program’ (2013). PDF. Courtesy the artist.